Infab has been awarded the Quality Assurance Certificate MODULE D for X-ray radiation protective clothing and associated accessories. Certificate number 54067 was issued by BTTG™ for the notified body No. 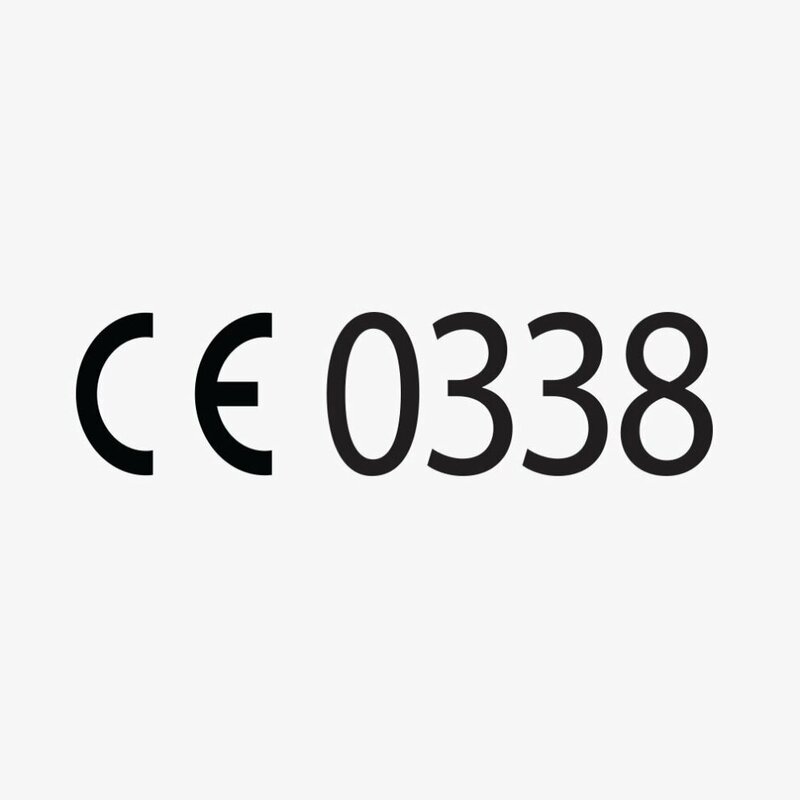 0338 for regulation (EU) 2016/425. 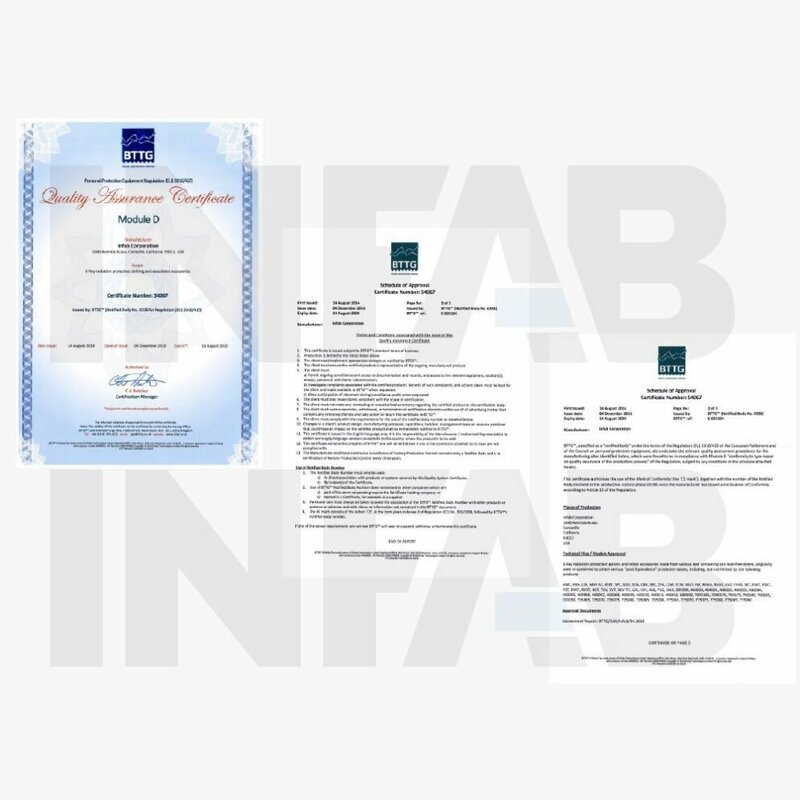 The Infab manufacturing facility was found to be in compliance with Module D “conformity to type based on quality assurance of the production process” of the Regulation.